Everybody loves travelling to Japan. It’s a safe country to go to with minimal fuss despite the language barrier. Everyone is polite and courteous, and there is nary a dirty spot for you to chance food poisoning. Yet, people always just stick to Tokyo and Osaka, and not other destinations in Japan. It all boils down to one thing: accessibility. Most airlines provide direct flights to Tokyo and Osaka. Although Hokkaido is the next popular destination, even then not many flights provide a direct route to the northern state of Japan. Anywhere else in the country that you intend on going involves either domestic flights, trains, or driving. We’re here to provide you with a solution to your travel woes. If travelling to those lesser-known destinations in Japan is not as inconvenient anymore, would you be the first to sign up for an exploration to other parts of this beautiful country? You’re in luck because Cathay Pacific and Cathay Dragon currently fly to not only Tokyo and Osaka, but also Fukuoka, Okinawa, Nagoya, and Sapporo via Hong Kong. To add to this list is the newly-launched flight to Tokushima. Feeling excited already? We’ve listed several reasons why these five other destinations in Japan is worth a visit — read on. Surprise, surprise. Tokyo, Osaka, and Sapporo are not the only cities in Japan with a bustling city life. But if you don’t want to go where the masses go and still experience city life, Fukuoka is your go-to city in Japan. It’s home to many modern shopping malls juxtaposed against ancient temples. There’s also the beach to visit for a change of scenery. If you’re a fan or architectural marvels, pay a visit to the ACROS Fukuoka Prefectural International Hall — its step-shaped rooftop garden is a work of art. 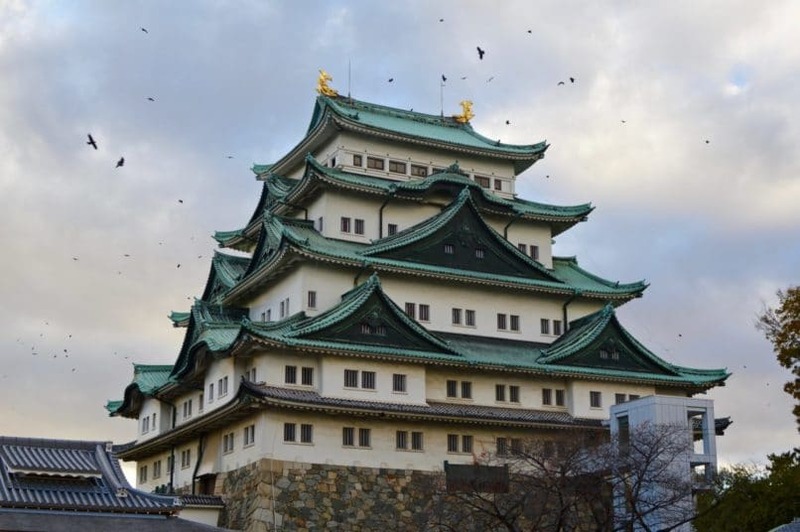 During the Edo period, Nagoya was a town of castles. For history buffs, it’s worth visiting the Tokugawa Art Museum to have a peek at the former feudal lords’ treasures after visiting the Nagoya Castle. There is also a Railway Museum if you’re into trains. Have some fun at the Nagashima Resort, an amusement park just outside of Nagoya — it’s not for the faint-hearted. 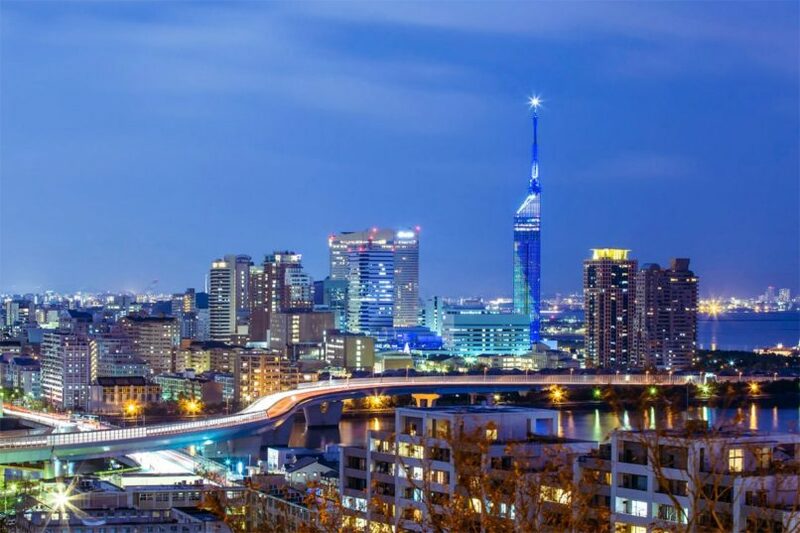 Nagoya is also a good port to visit other smaller towns for day trips, such as the mountainous regions of Shirakawago and Gokayama, and Takayama for a piece of old Japan. 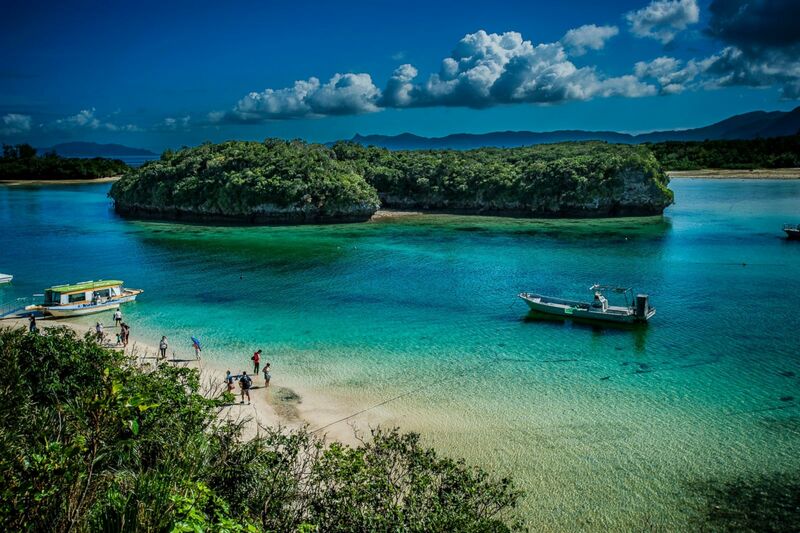 Okinawa is one of the cluster islands off the Japan peninsula, hence it’s a little harder to get to. But once you arrive on the island, you’ll see why it’s worth the effort to get there. The subtropical resort island is gorgeous, with plenty of unspoiled coral reefs and exotic marine wildlife. Like most other parts of Japan, historical buildings are also vastly available here. 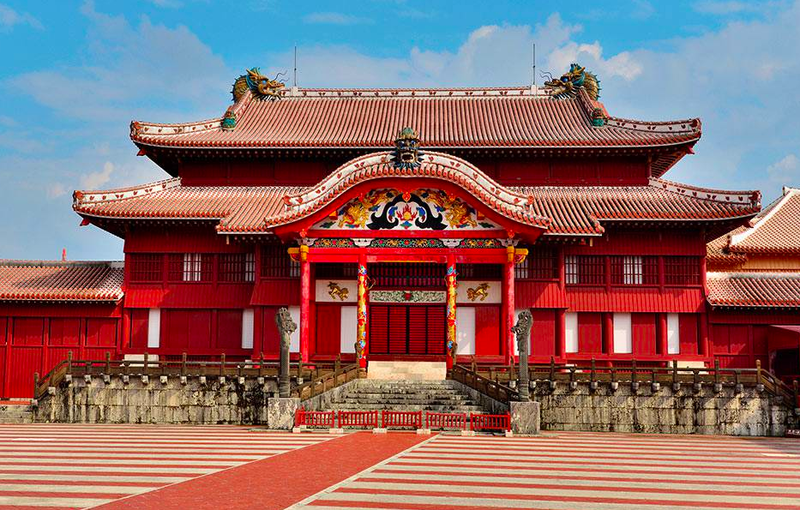 One prominent building to visit is the Shuri Castle, identifiable by its bright red facade. There are also other UNESCO-recognised ruins in the area. If you love the cold in the city, then Sapporo should be your first choice in Japan to visit once the cold season starts. The capital city of the northern state of Hokkaido becomes even more beautiful with the snow and winter illuminations that light up the city. It’s also home to hairy snow crabs, Sapporo beer factory, and the Ishiya Chocolate Factory (known for its Shiroi Koibito cookies). If that doesn’t already spark your interest, the Sapporo Snow Festival starts at the beginning of February. The city will then transform into a beautiful valley of snow and ice sculptures. Tokushima is Cathay Pacific Group’s latest seasonal service, flying travellers twice a week. The route will be operated by Cathay Dragon between 19 December 2018 and 30 March 2019 using Airbus A320 aircraft. Tokushima has a gorgeous coastline and scenic mountain ranges. Those who love the outdoors will feel right at home here with the lush forest and high surfs. 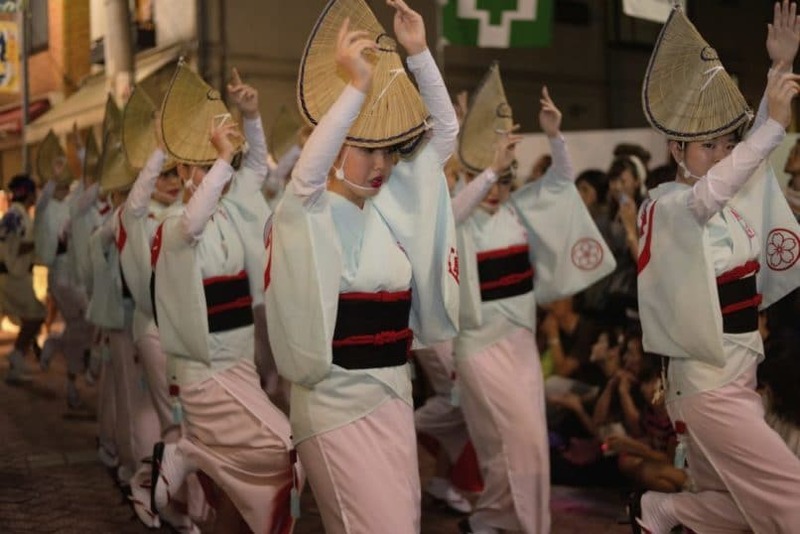 Try the local Tokushima-style ramen too, with a side of awa odori, a grilled free-range chicken dish. Inspired yet? 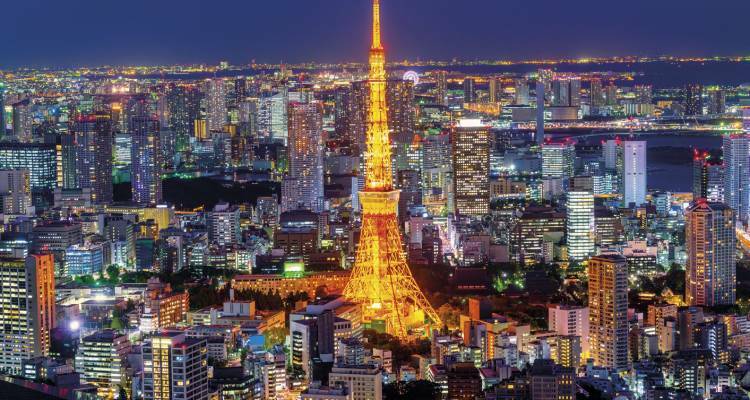 Check out cathaypacific.com for great offers to these amazing Japanese cities.